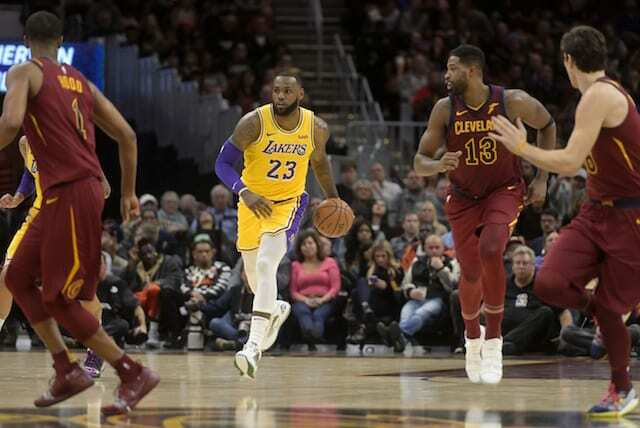 LeBron James and the Los Angeles Lakers may be in the midst of a strong stretch to the young season, but plenty of the attention naturally remains on 2019 free agency. 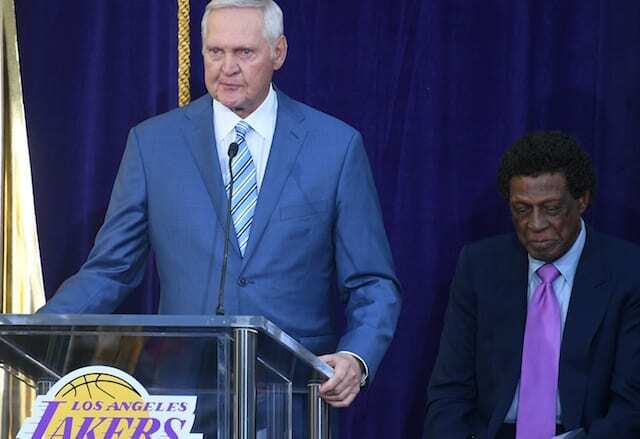 As a part of president of basketball operations Magic Johnson and general manager Rob Pelinka’s vision, they have established a two-year window for the Lakers free agency. Even after James signing a four-year, $154 million deal, the team will have a max-contract slot available once again. Unlike this past offseason, the Lakers will face competition from numerous teams with salary cap space as they all pursue the likes of Kawhi Leonard, Kevin Durant and Klay Thompson, among others. There will be opportunities to explore — both the Lakers and Clippers, sources say, will have interest in Middleton, and he’ll have options with rebuilding teams such as New York, Dallas and Cleveland. As Middleton is one of the most underrated players in the league, he would be a solid addition to the Lakers. 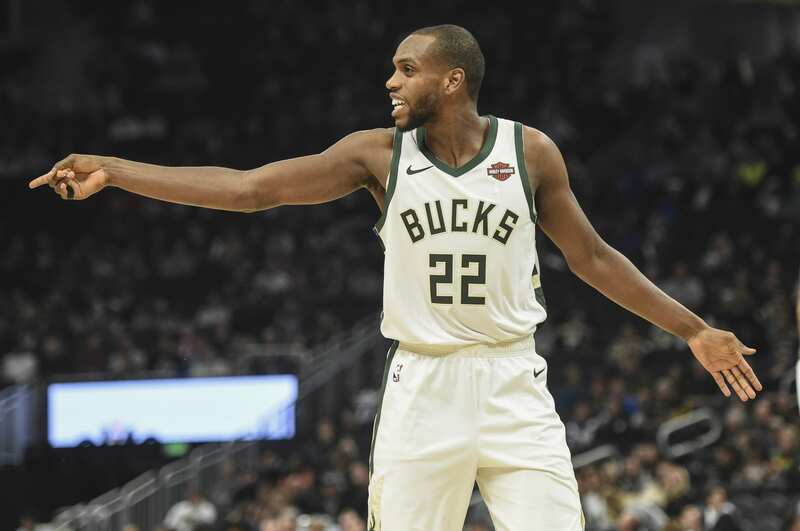 In 17 games with the Milwaukee Bucks, Middleton is averaging 19.4 points, 5.5 rebounds, and 4.4 assists. More importantly, he is shooting 42.3 percent from the three-point line. For the Lakers, they will need to determine if Middleton is worth a max contract under these circumstances. After seven seasons in the league, the Lakers could offer him a four-year, $140 million deal while the Bucks could offer him another year for an additional $50 million. With James and the young core looking for a second All-Star to truly compete in the Western Conference, Johnson has expressed confidence in 2019 free agency.